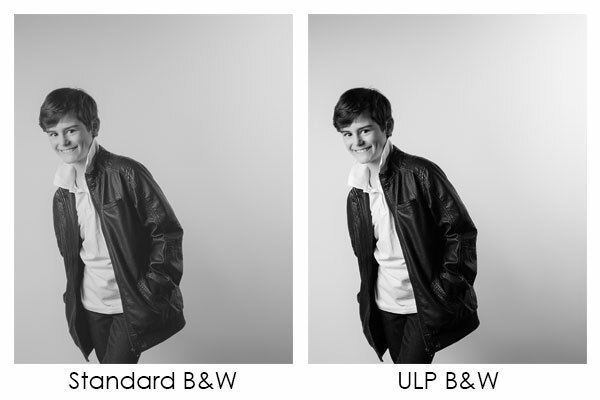 At Urban Life Photography, we use the best digital enhancement software and techniques to make sure that you look your very best in your images. First we start by colour correcting all the images and removing any distractions, such as dust spots, fly away hairs and any imperfections in the background. Next we go through the cosmetic enhancement. 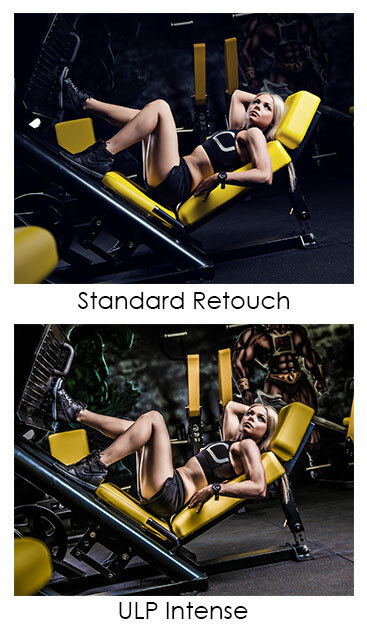 Our talented retouching artists are skilled at finishing the image. This softens your skin, minimizing dark circles and lines under your eyes. Have a pimple on the day? No problems! We can whisk that away for you. Our talented retouching artists can match your skin tones, including face, hands, chest, legs, arms and shoulders to give you beautiful glowing skin that makes you look picture perfect. We brighten your teeth and remove any minor wrinkles from your clothes. With all of this in mind, we do work our hardest to retain your personal character and make sure that you still look like you! Your image is then finished by adding a little contrast, sharpening and the signature Urban Life Colour of your choice. *Please note, that any extra retouching starts at $50.